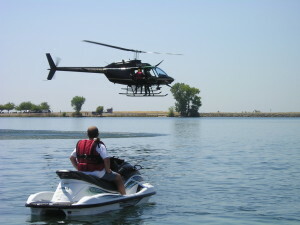 BCSAR operates two personal watercraft, or PWC’s, that allow quick response to a potential drowning or water rescue calls. 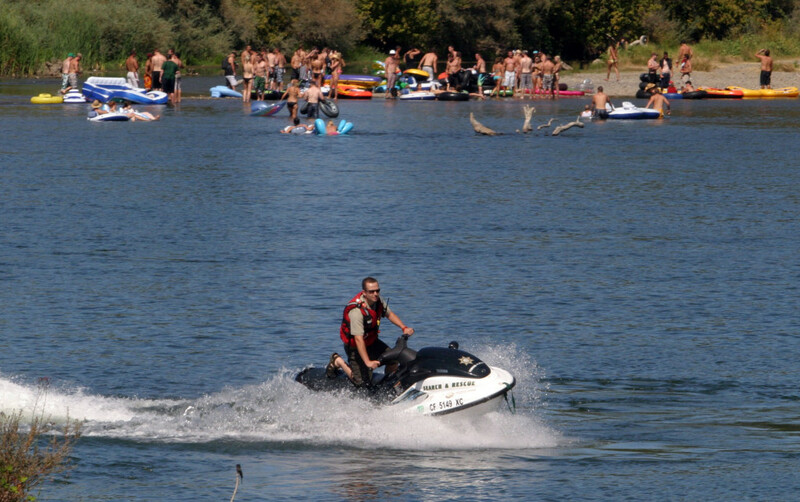 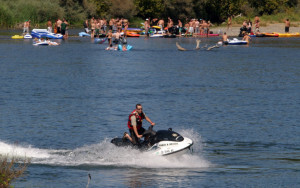 These are also used to patrol the Sacramento River during Labor Day weekend. Each watercraft is capable of transporting a driver, rescuer, and victim in both static and dynamic water.